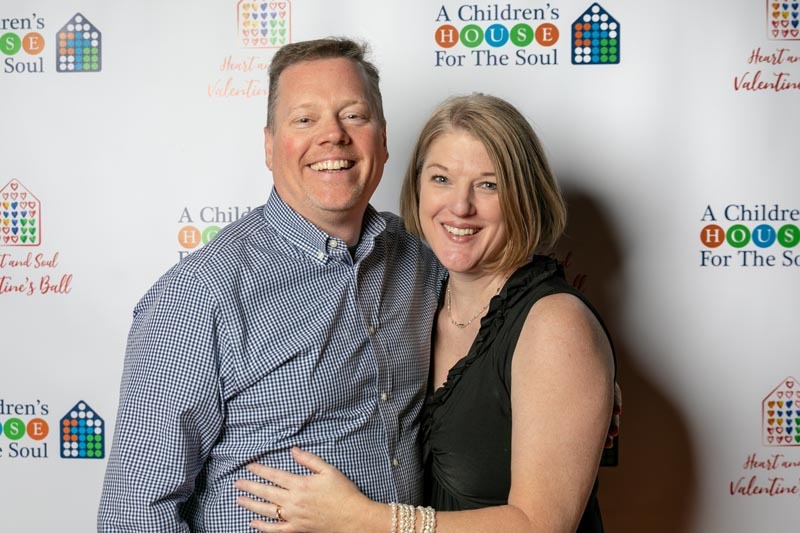 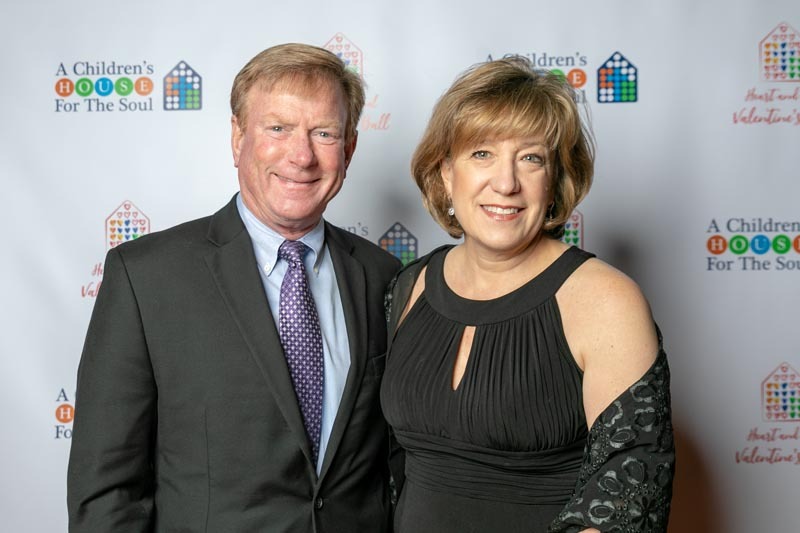 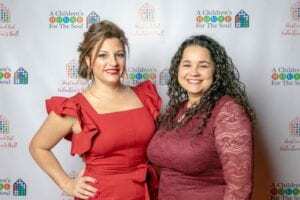 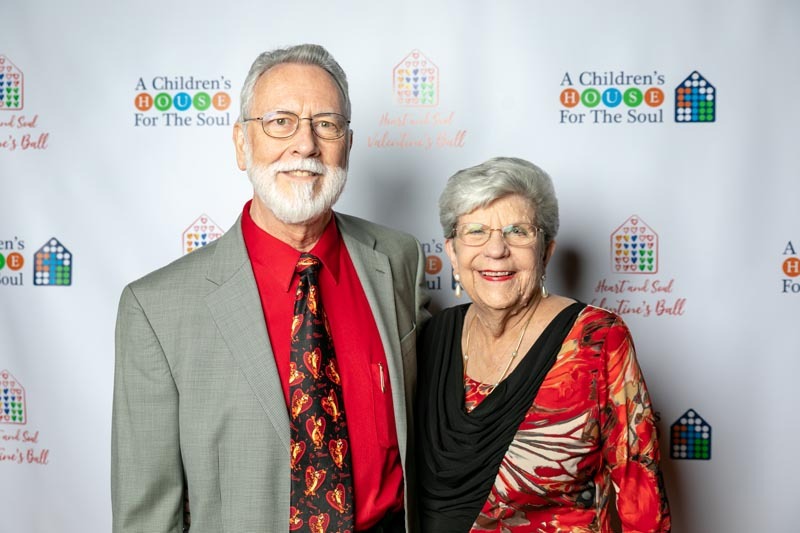 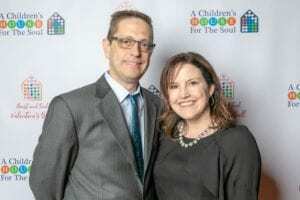 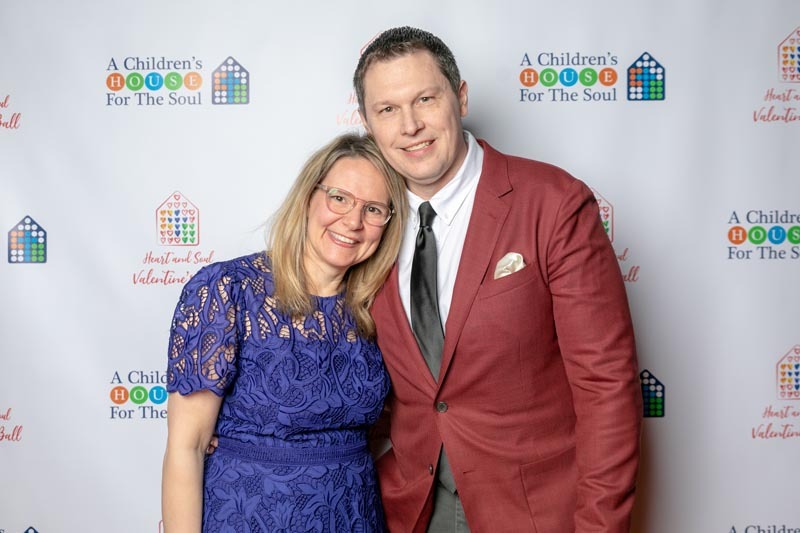 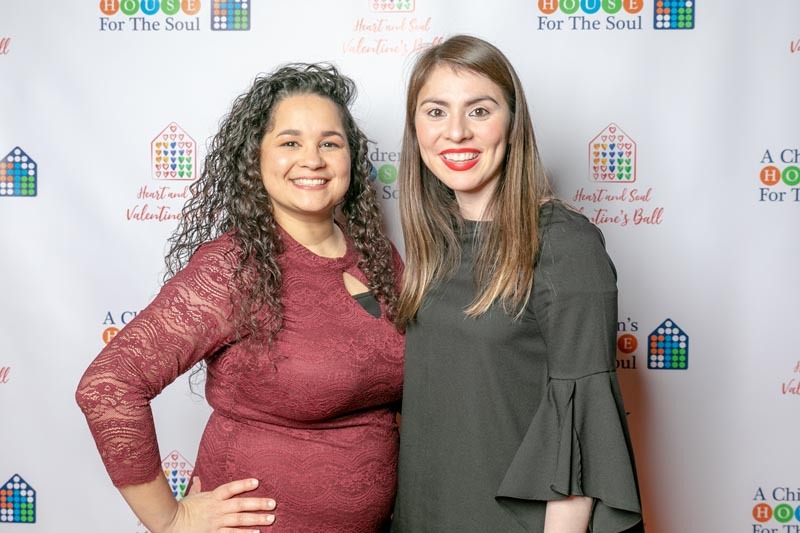 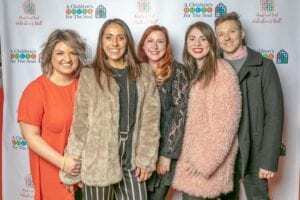 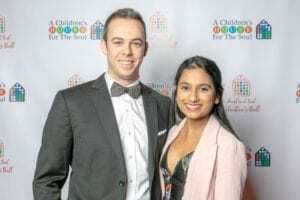 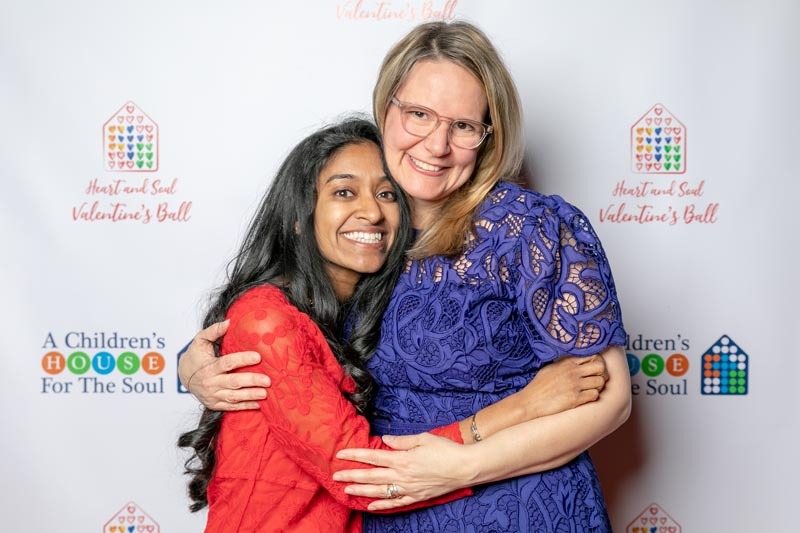 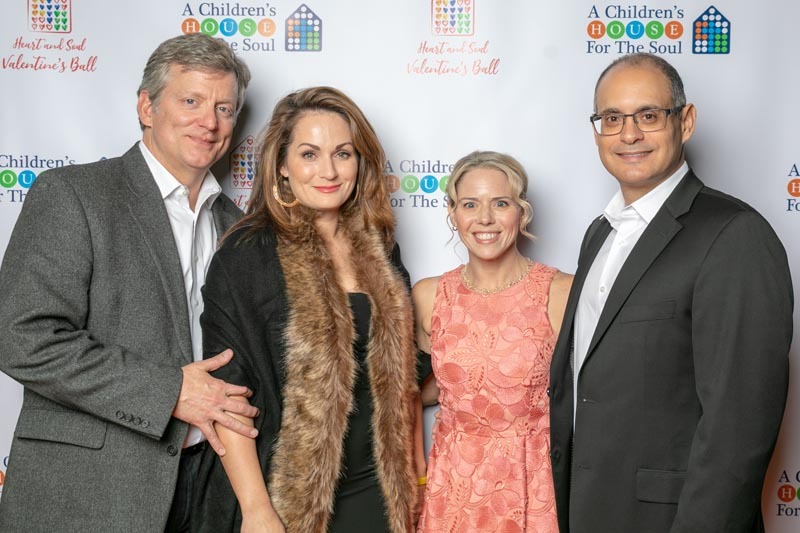 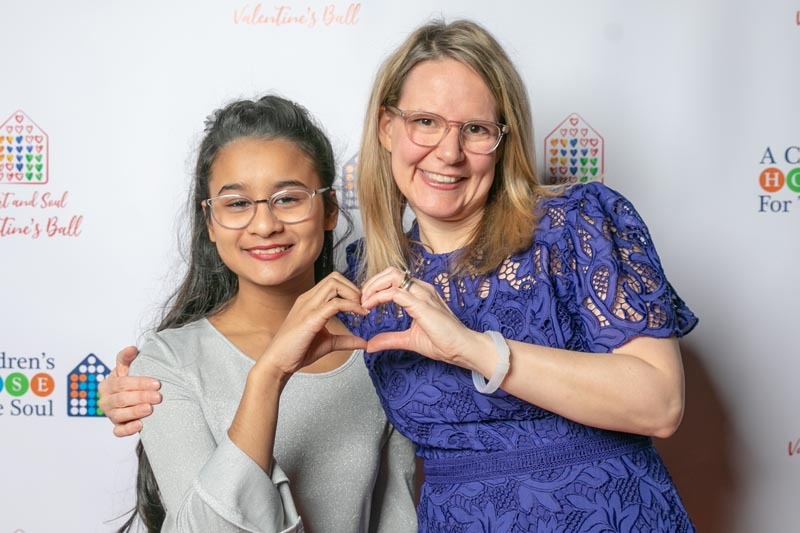 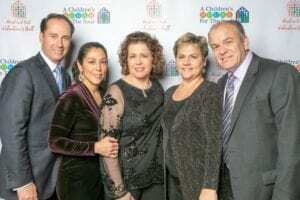 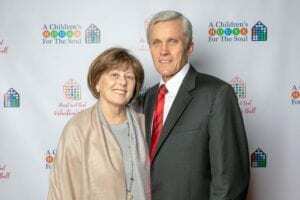 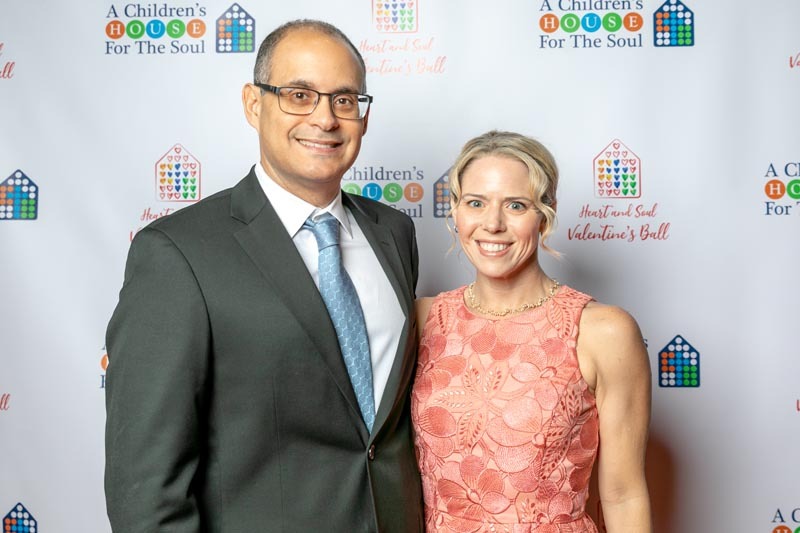 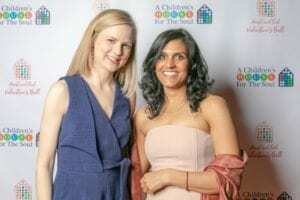 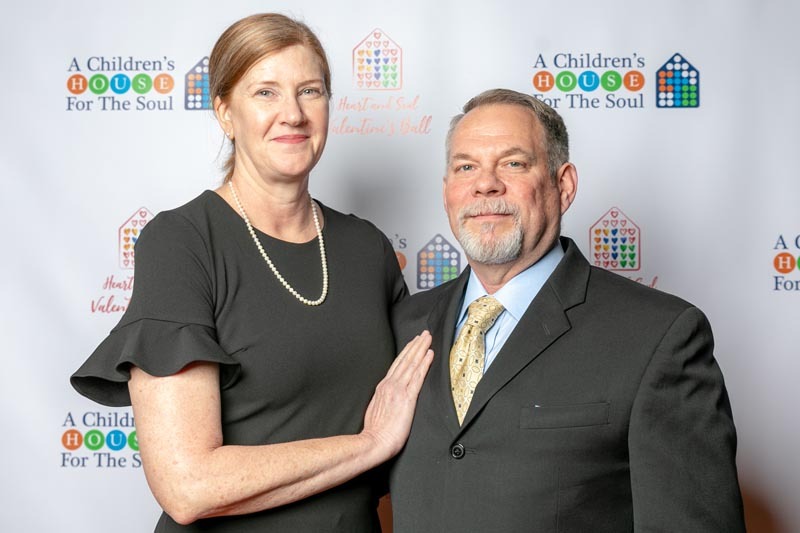 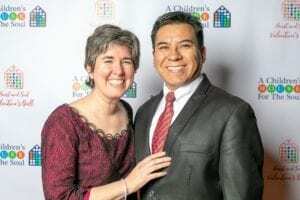 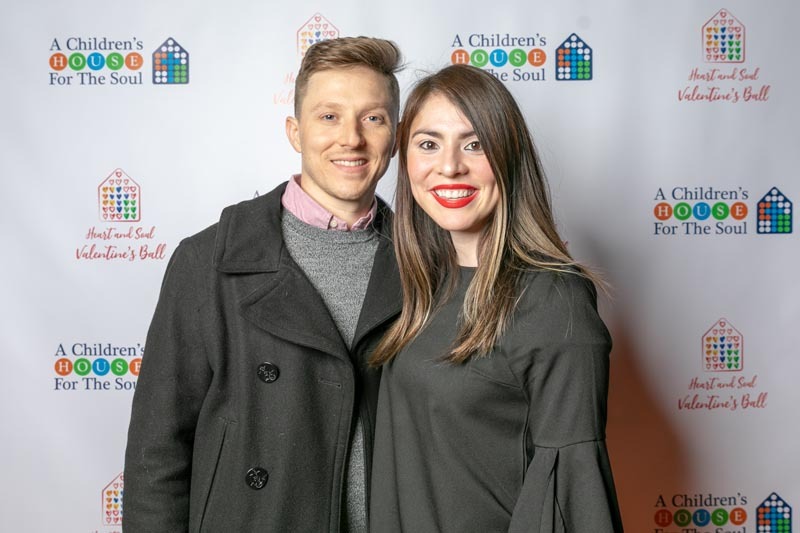 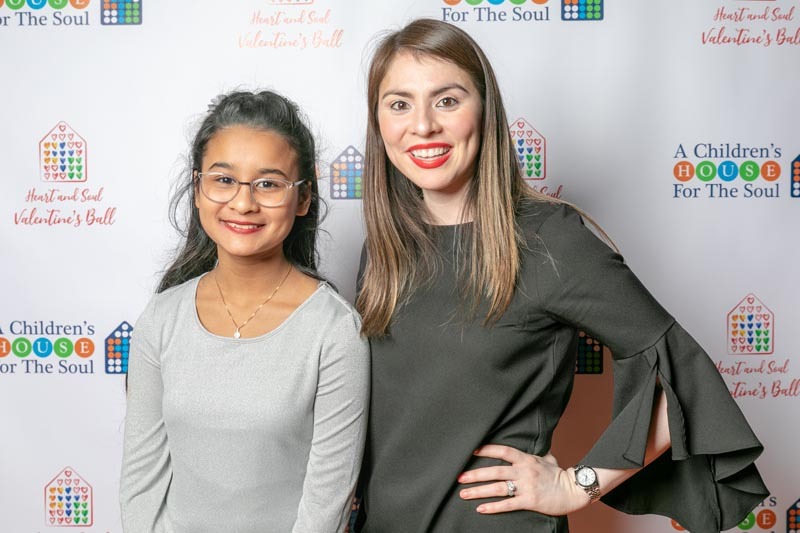 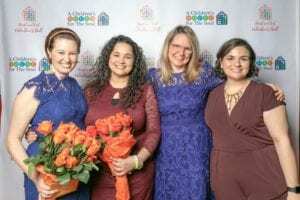 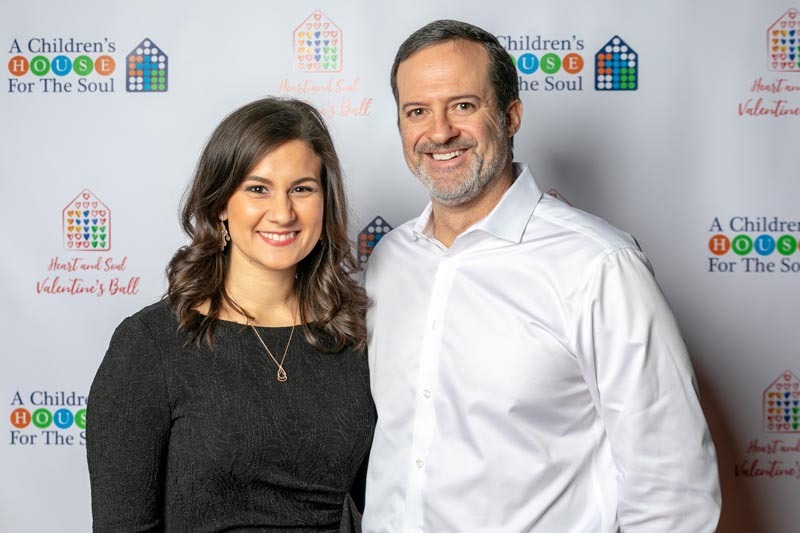 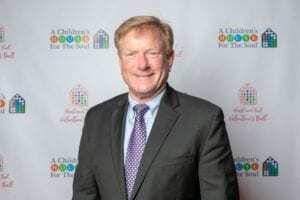 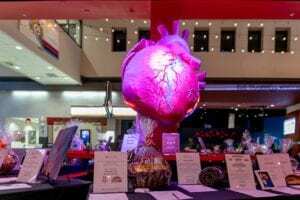 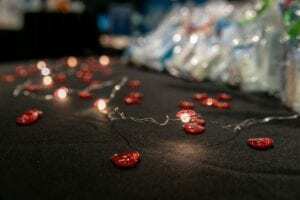 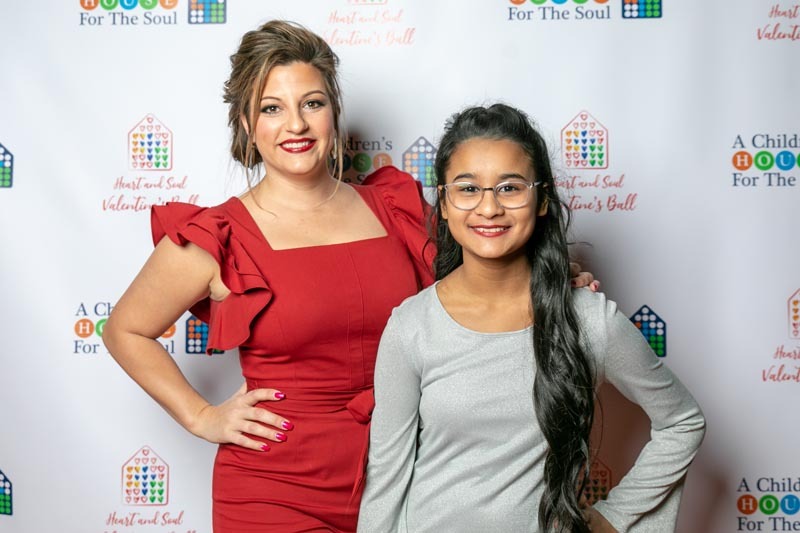 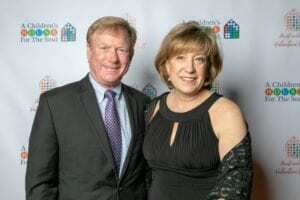 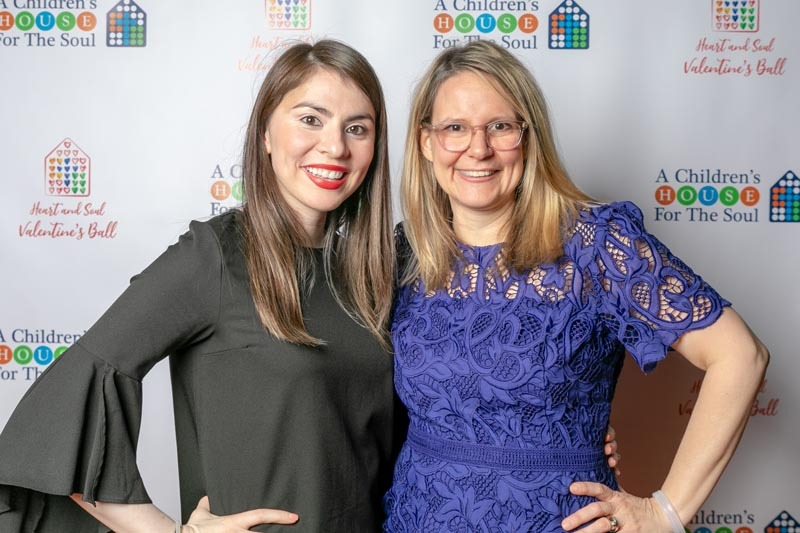 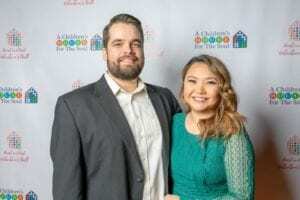 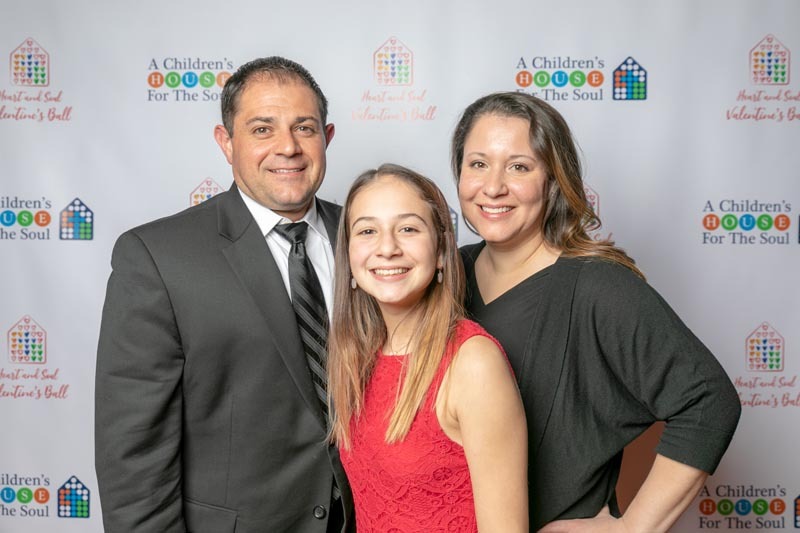 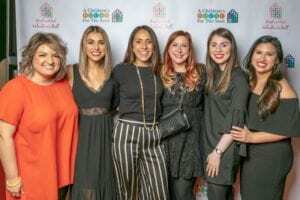 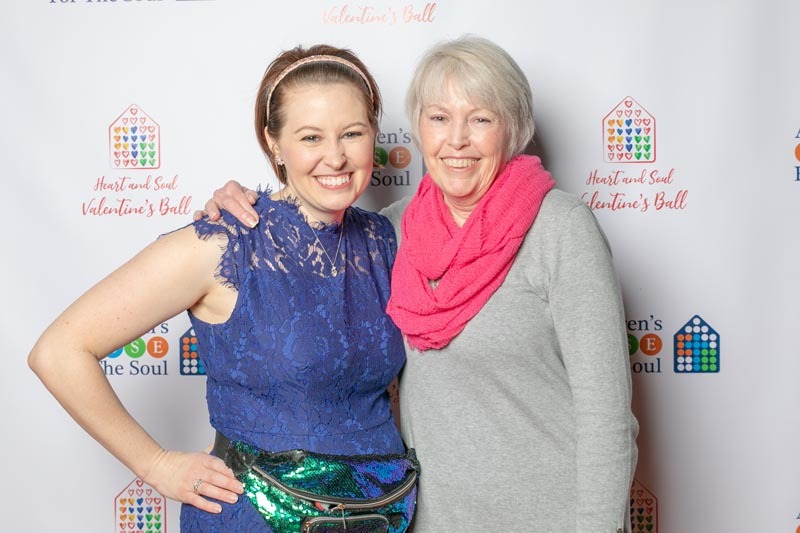 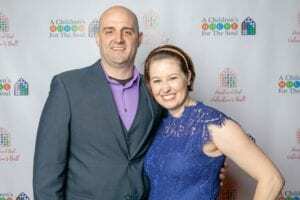 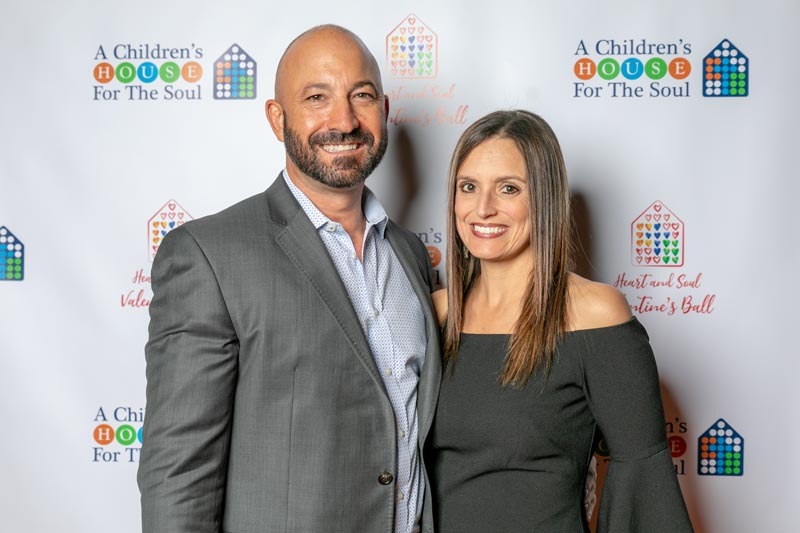 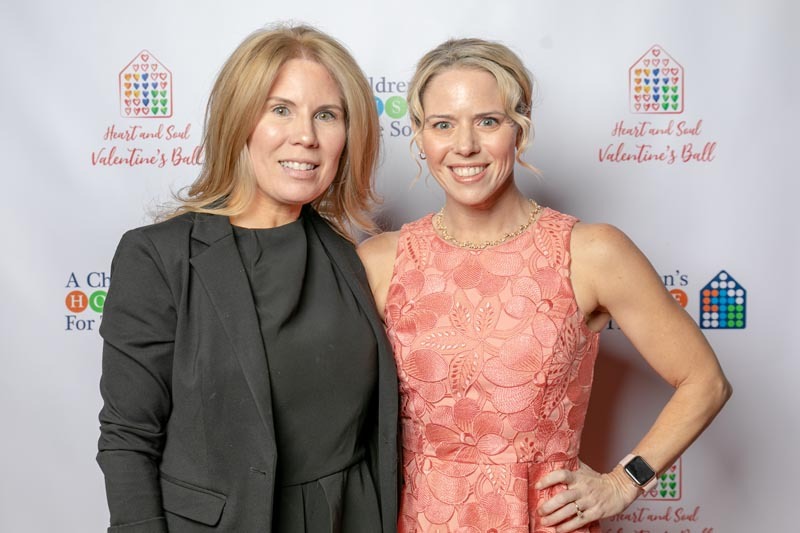 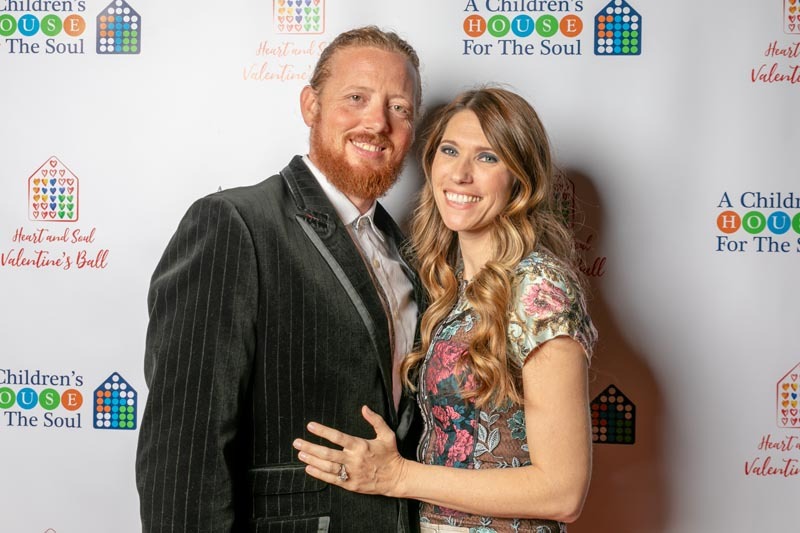 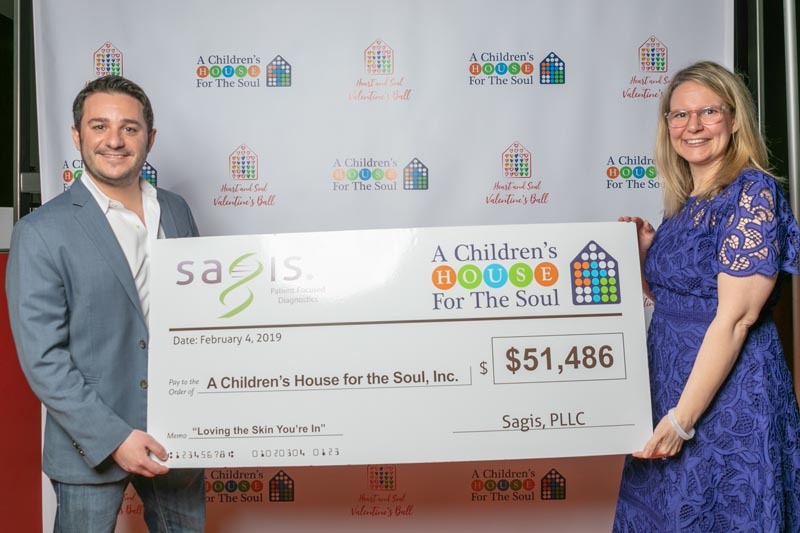 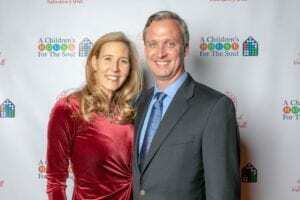 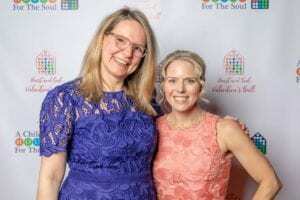 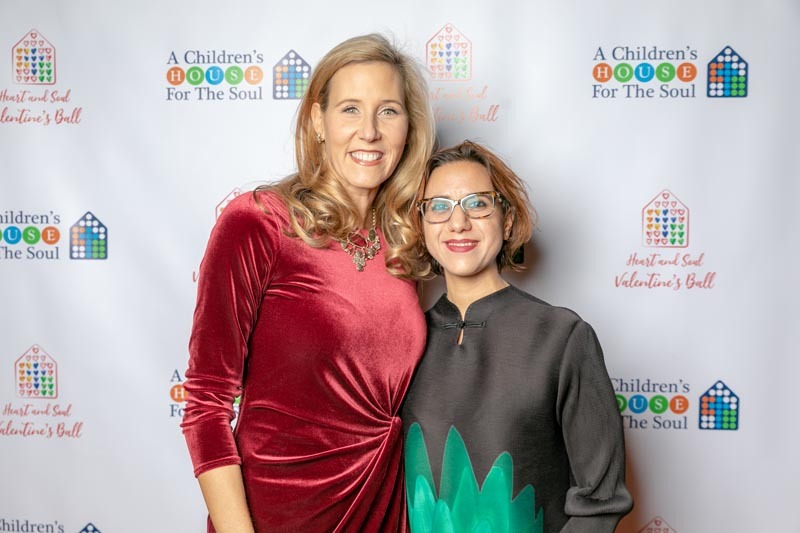 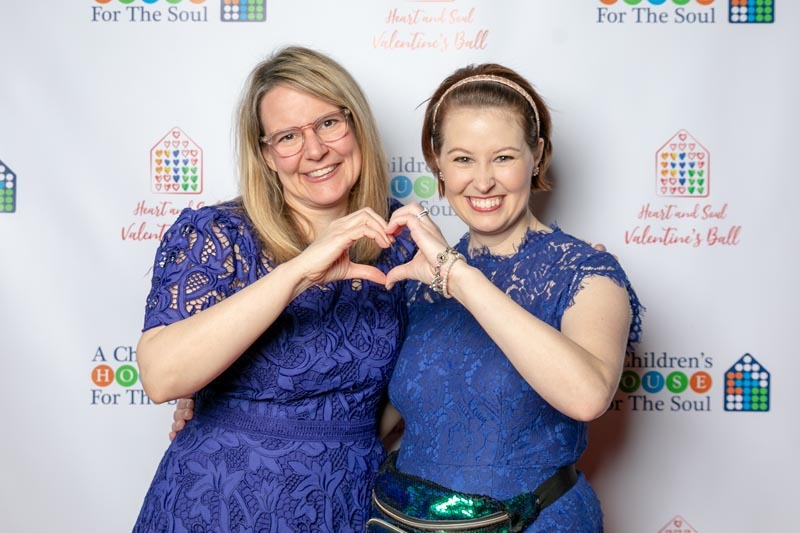 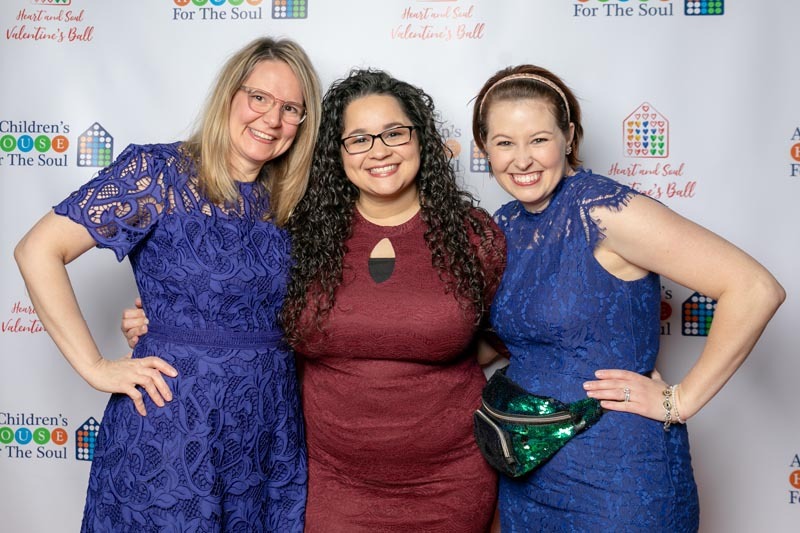 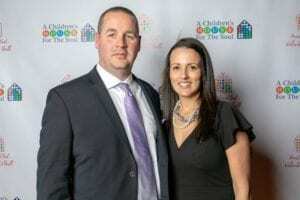 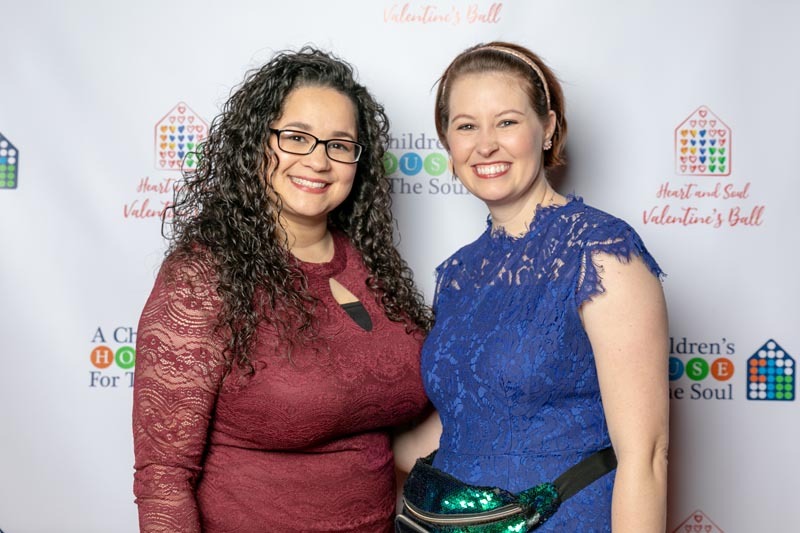 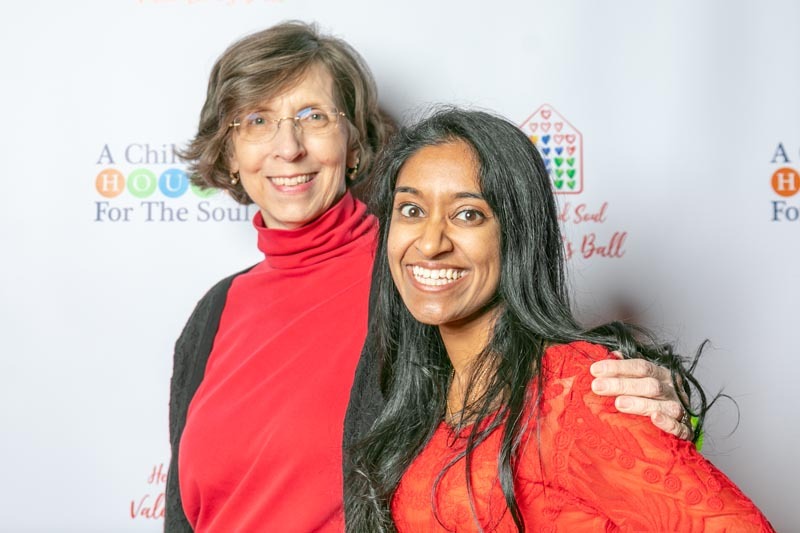 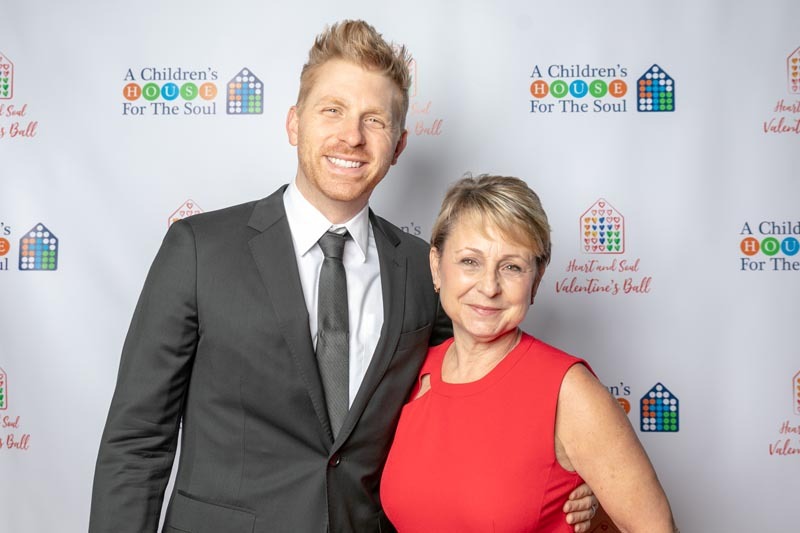 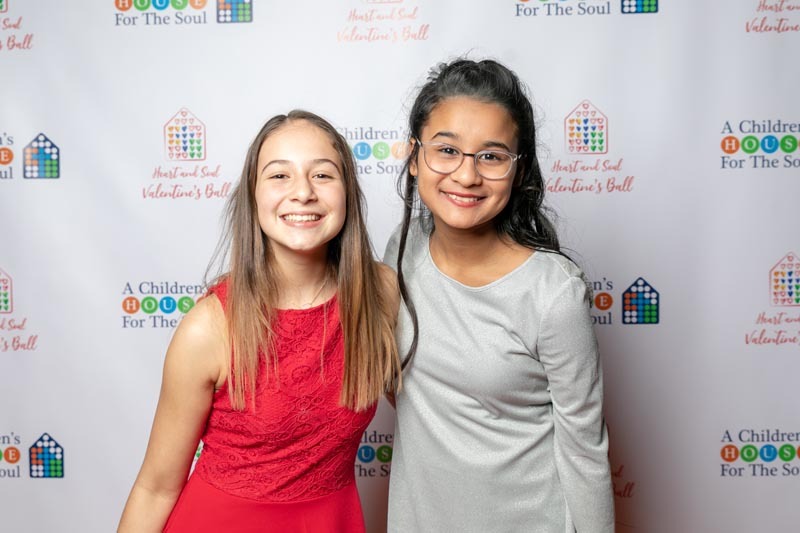 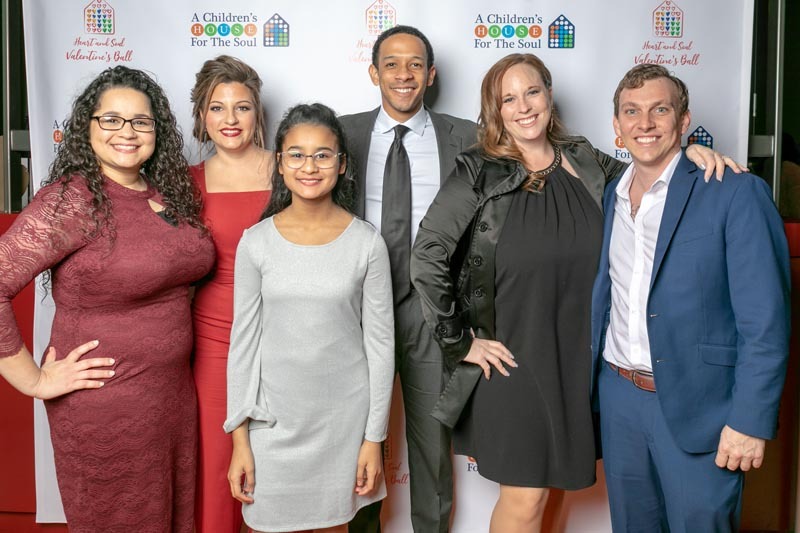 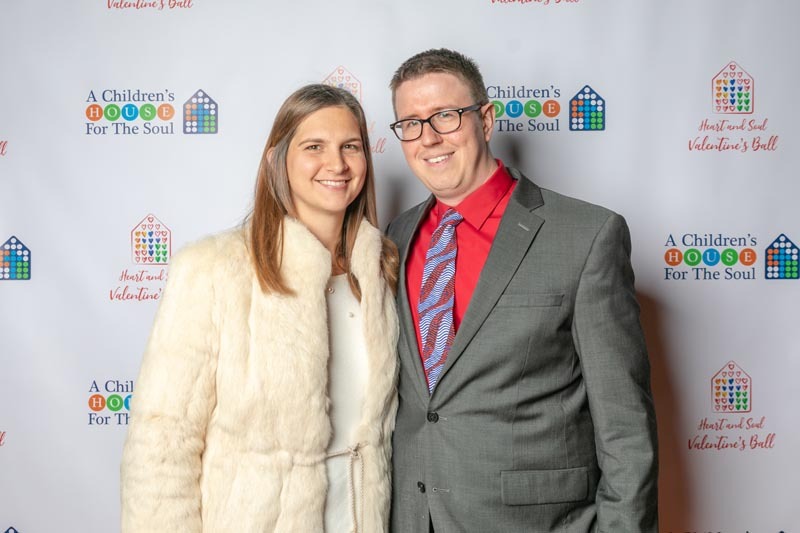 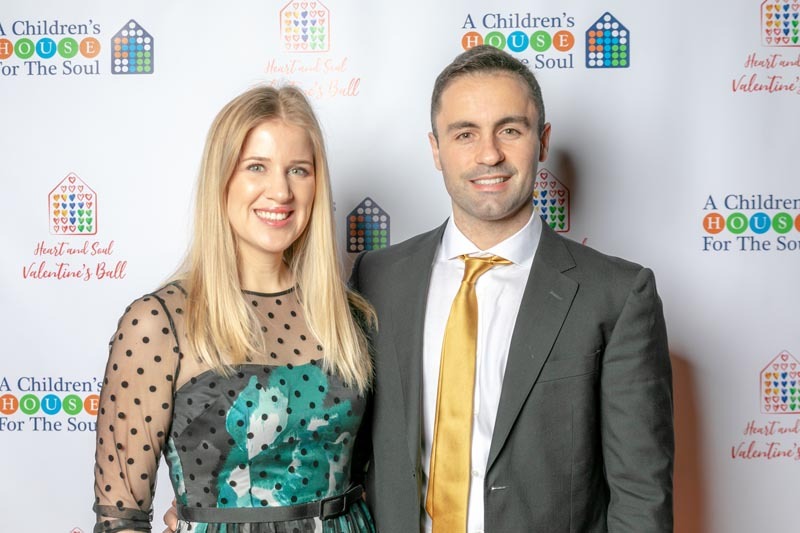 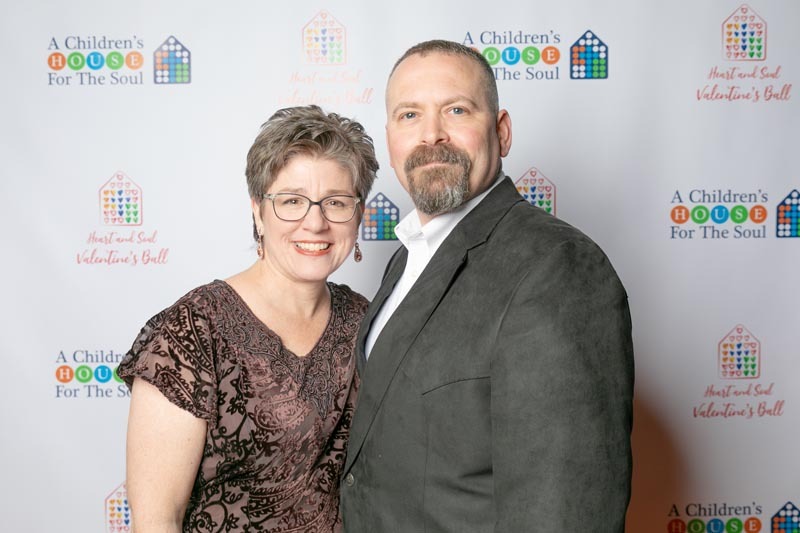 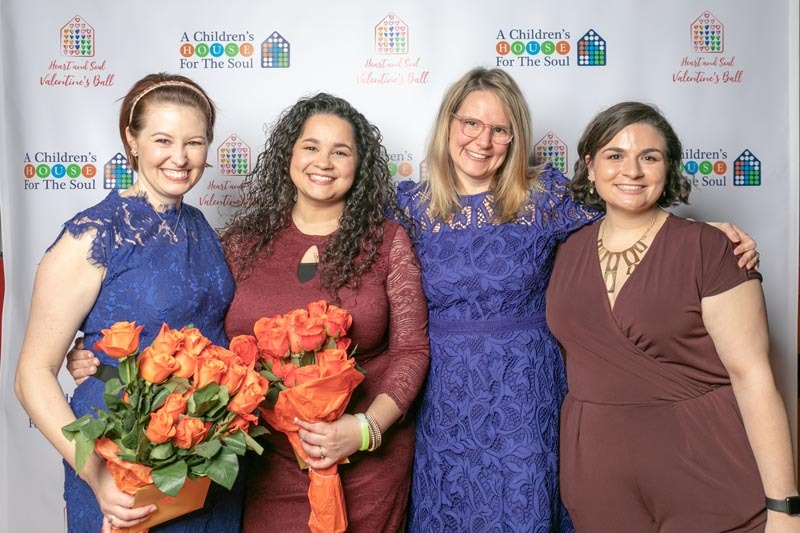 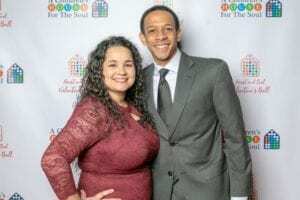 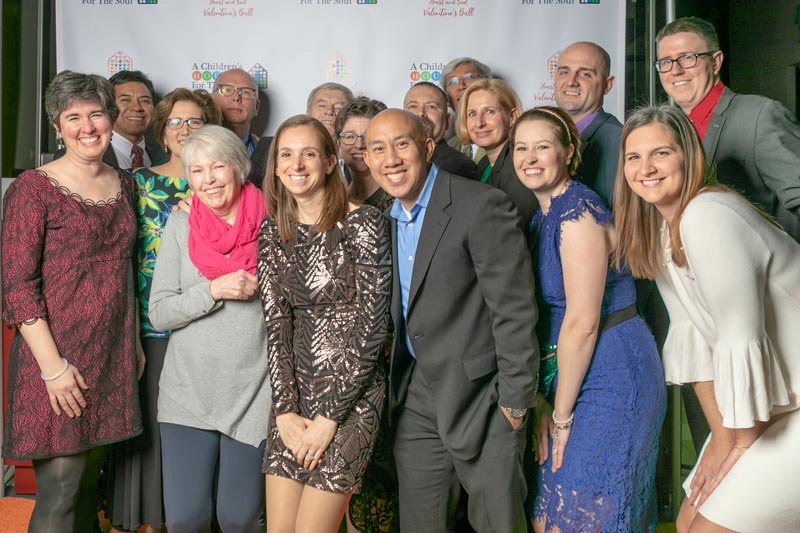 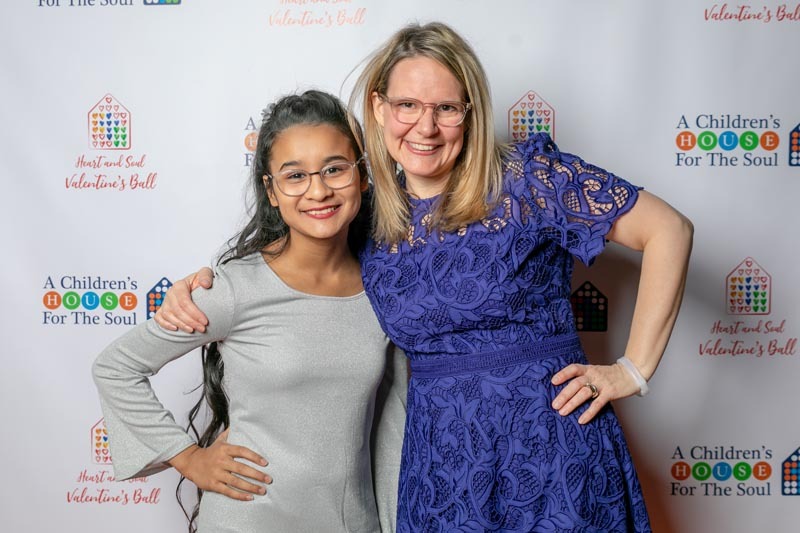 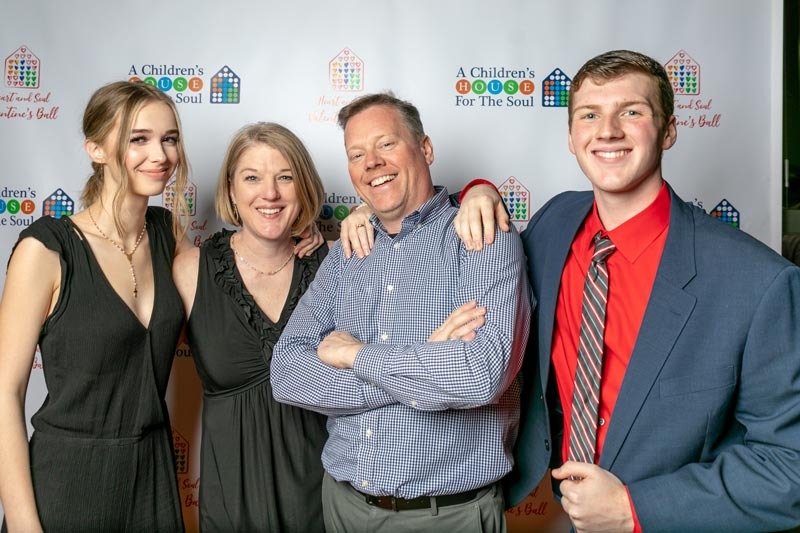 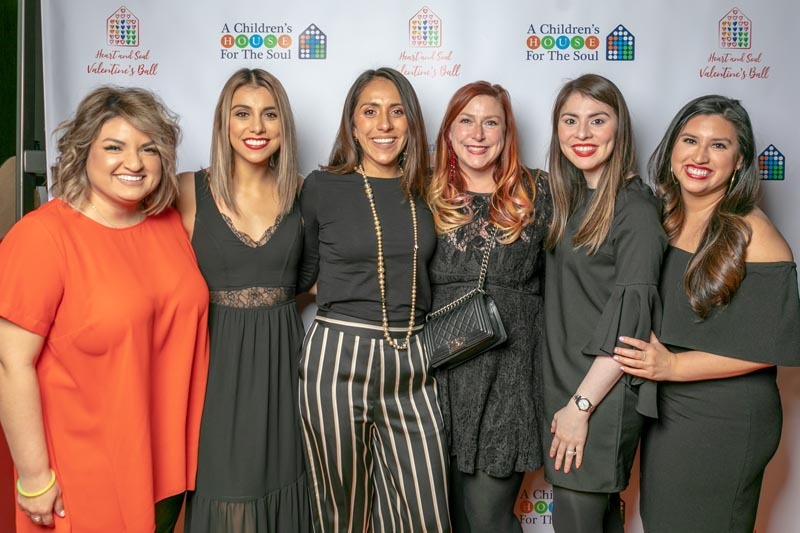 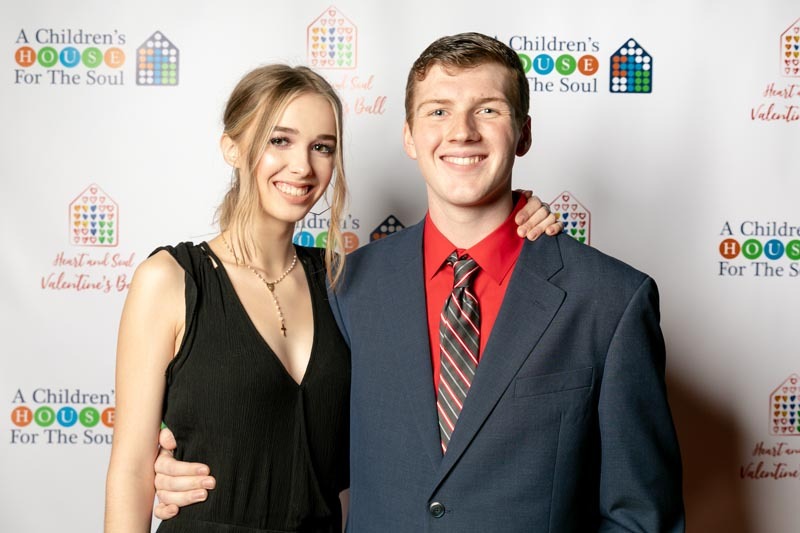 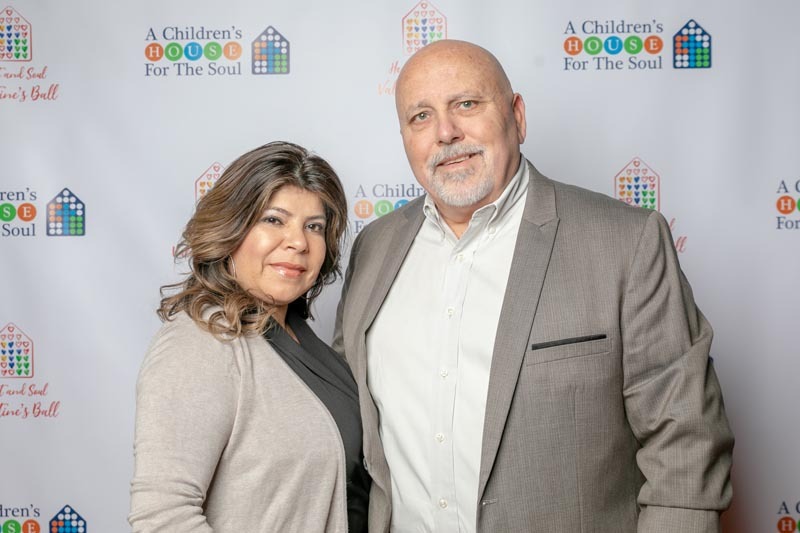 A Children’s House for the Soul is thrilled to report a very successful first biennial Heart & Soul Valentine’s Ball on February 9th 2019. 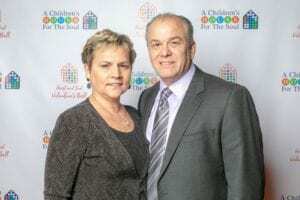 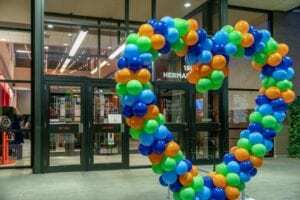 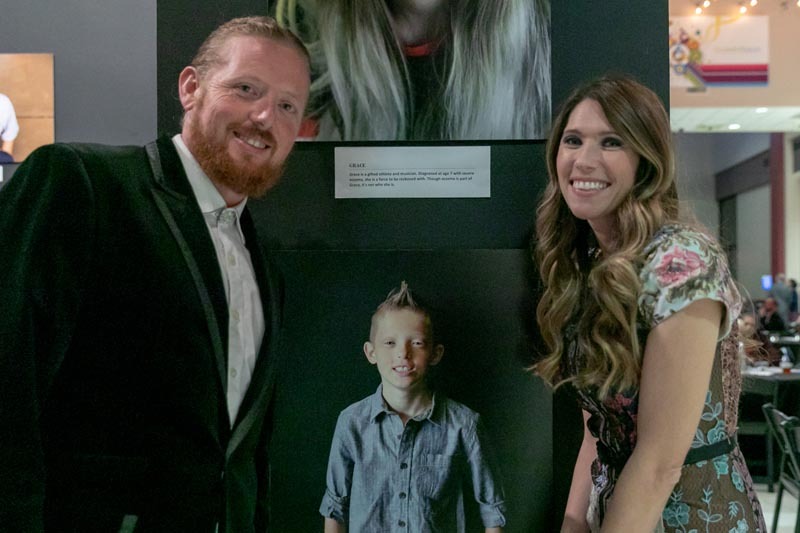 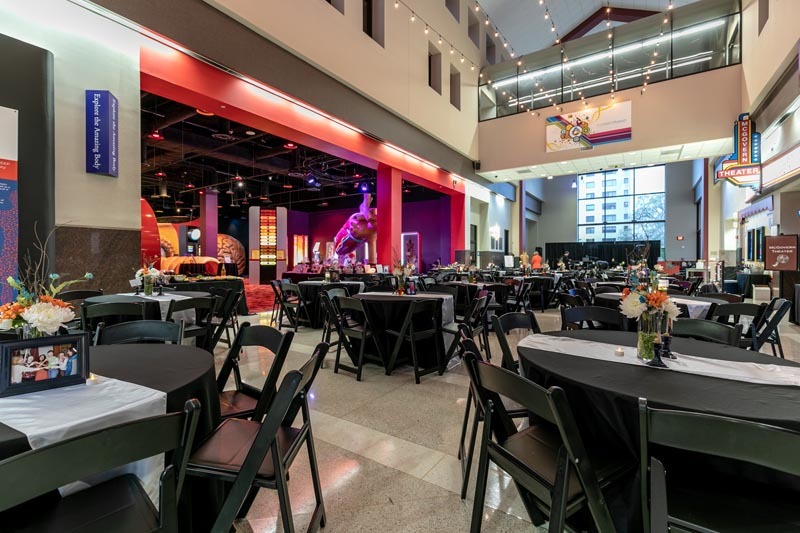 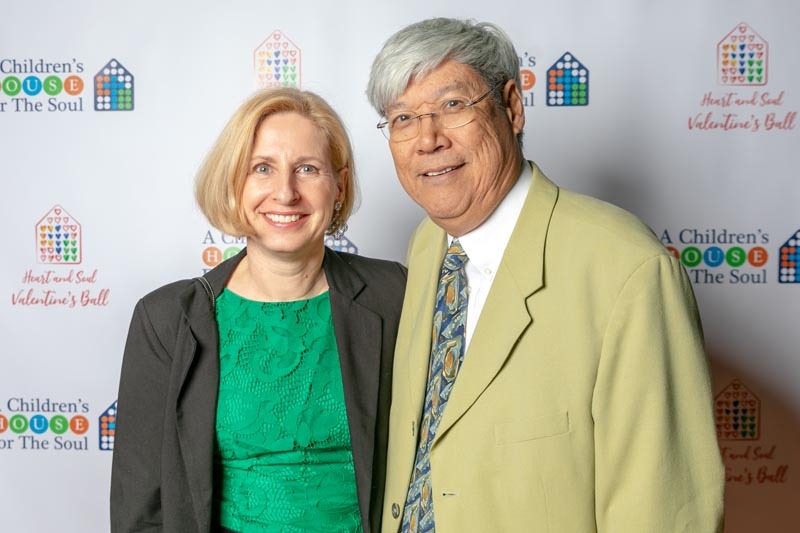 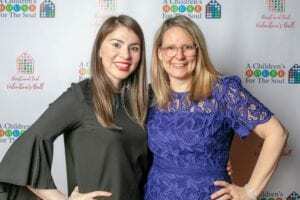 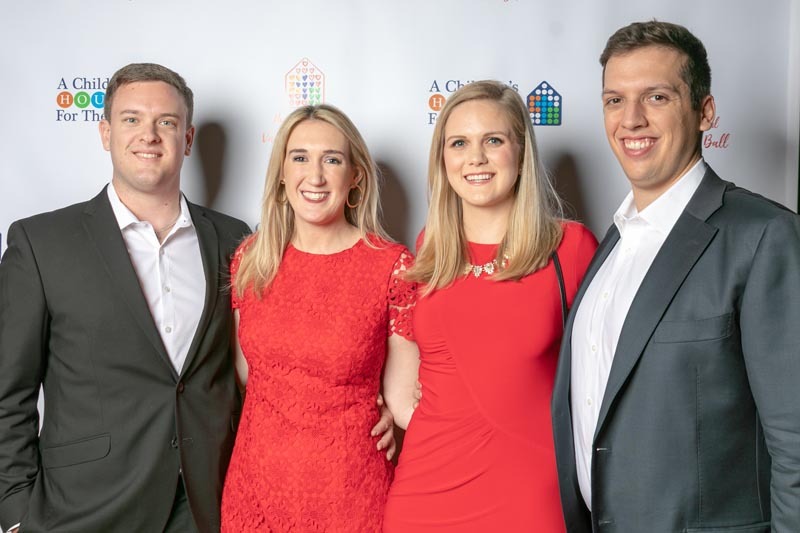 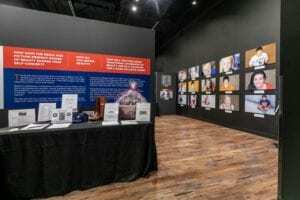 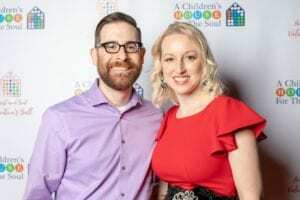 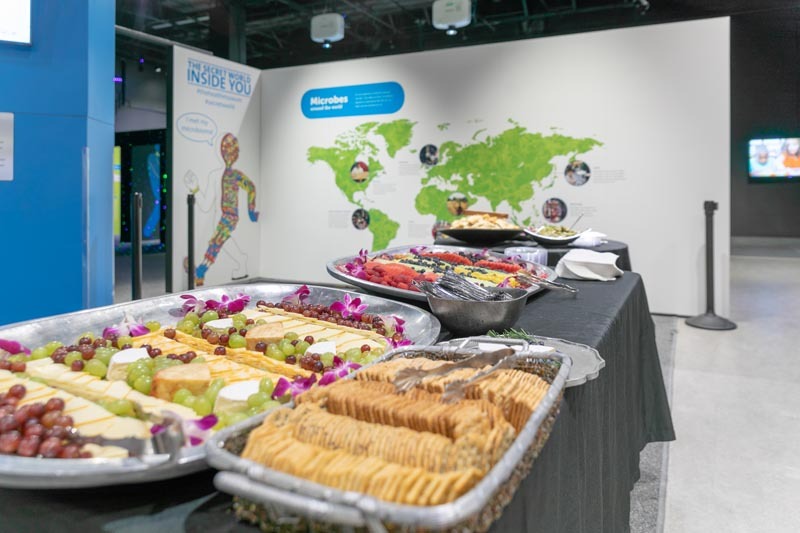 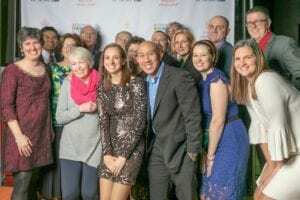 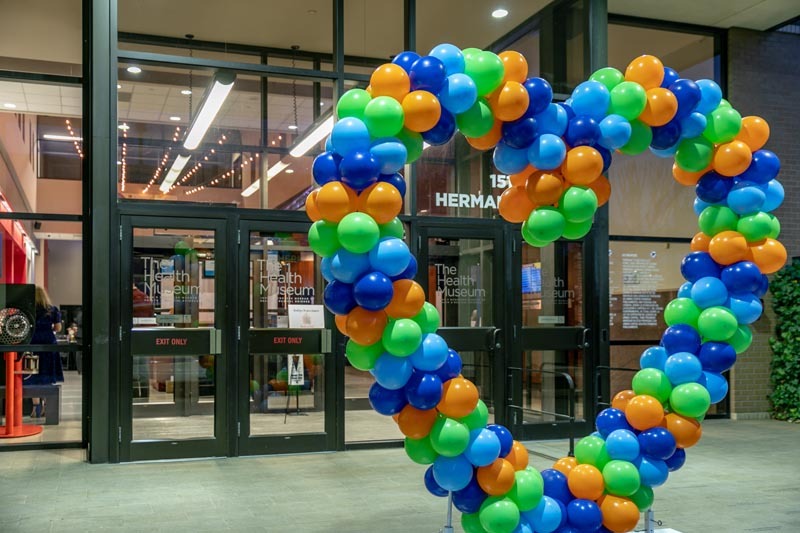 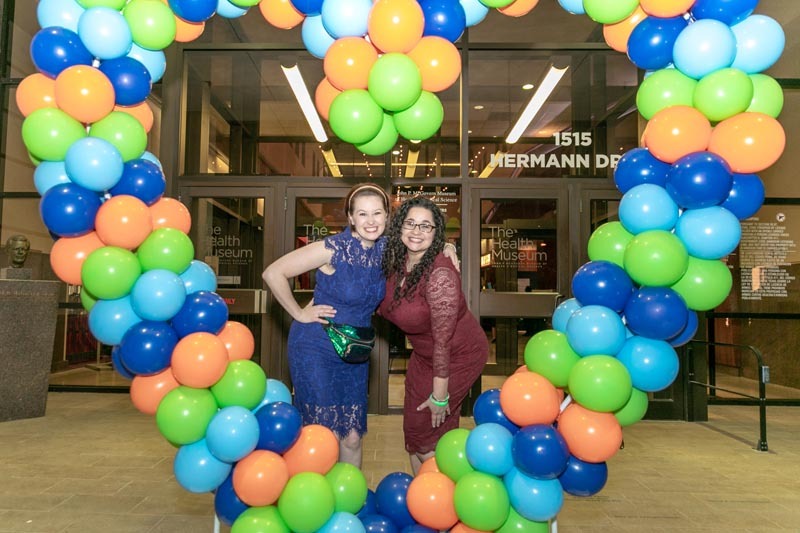 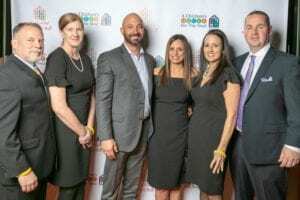 Approximately 120 guests enjoyed dinner by Five Loaves & Two Fish Catering, drinks, dancing with the Royal Dukes and a silent auction at the Health Museum in Houston. 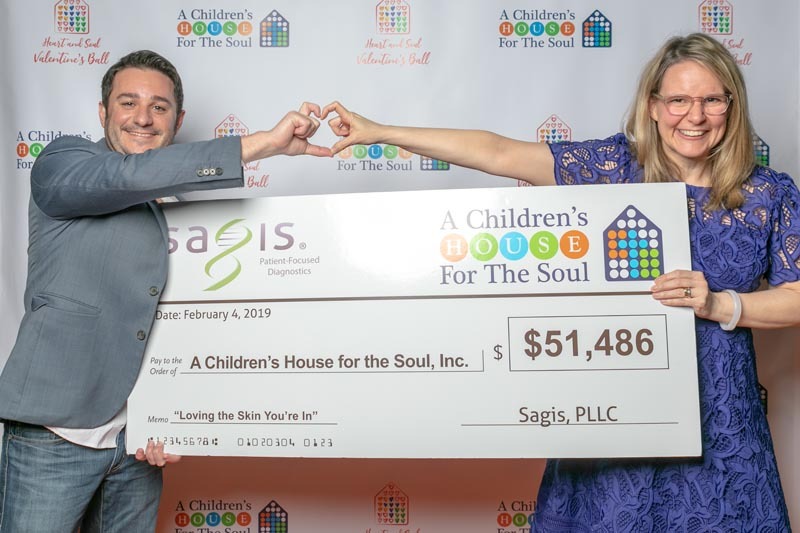 PlainsCapital Bank, Harrisburg Homes, Village Dermatology & Stacy Hebert-Schoener, DDS as well as a fantastic donation from Sagis Diagnostics as arranged by our generous board member Dr. John Cangelosi for $51,486. The event itself raised over $17,000 which will be utilized to support ongoing projects such as Love the Skin You’re in Family Day every fall and new projects such as developing a new Love the Skin We’re All In school curriculum focused on anti-bullying, acceptance and positive self esteem to take into our local schools. 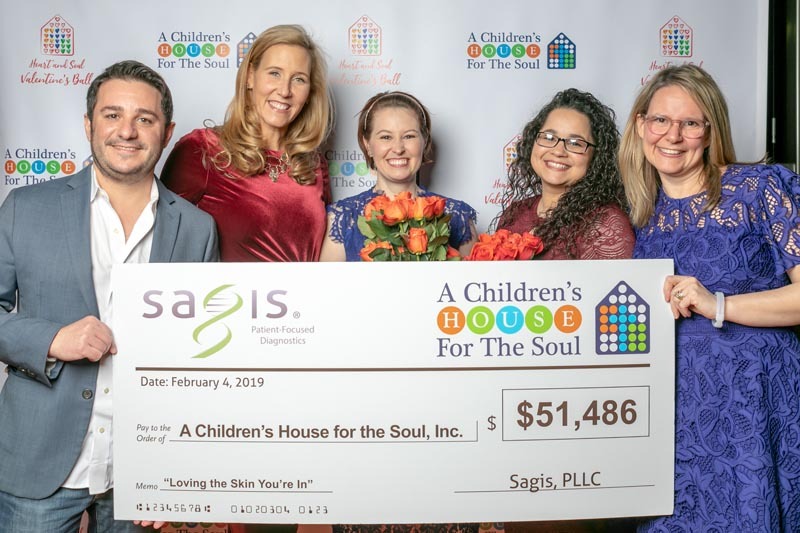 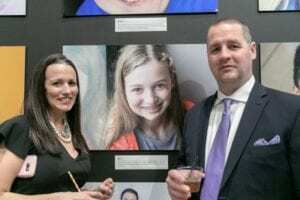 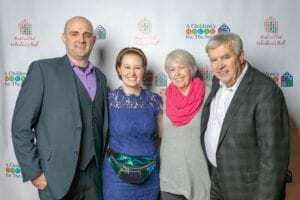 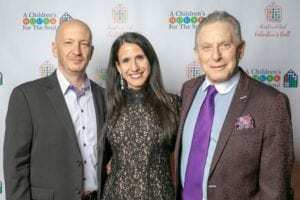 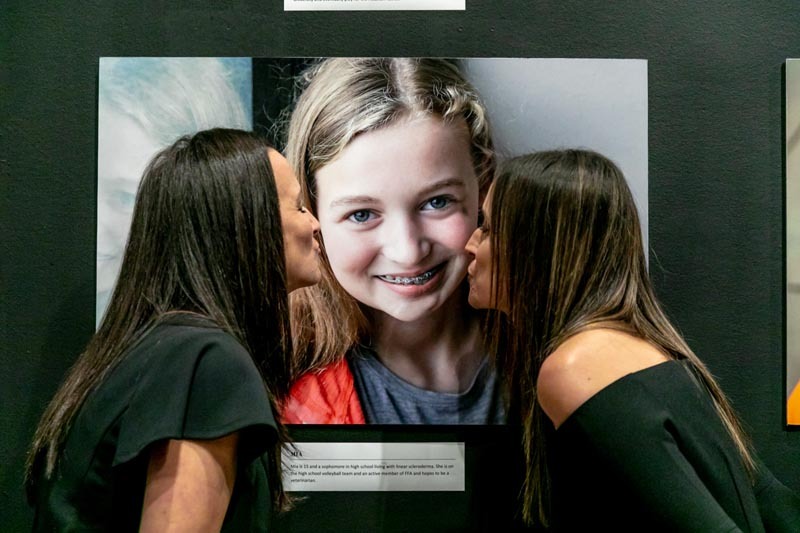 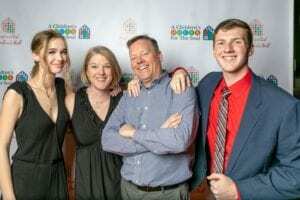 Due to the generosity of the Sagis Diagnostics donation, we have been able to produce a FRAME film with Rick Guidotti of Positive Exposure to help raise awareness about the social, emotional and spiritual impact of living with a skin condition. 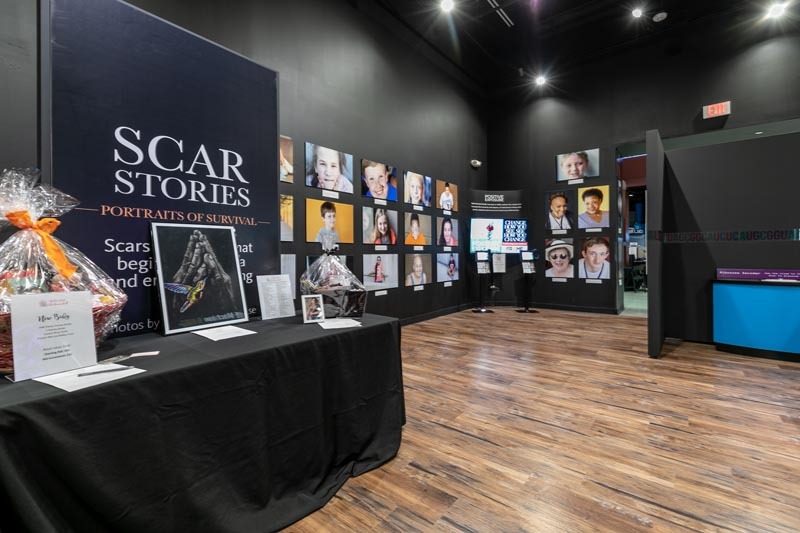 We can’t wait for the film premiere this summer. 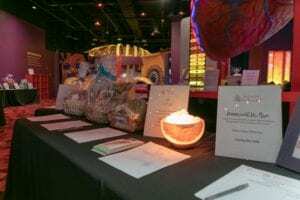 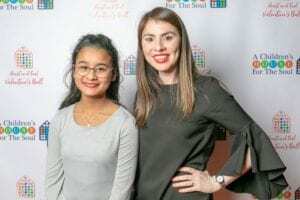 We are so grateful for the incredible generosity of our sponsors, donors, volunteers and the attendees who took the time and engaged in the silent auction to support our event. 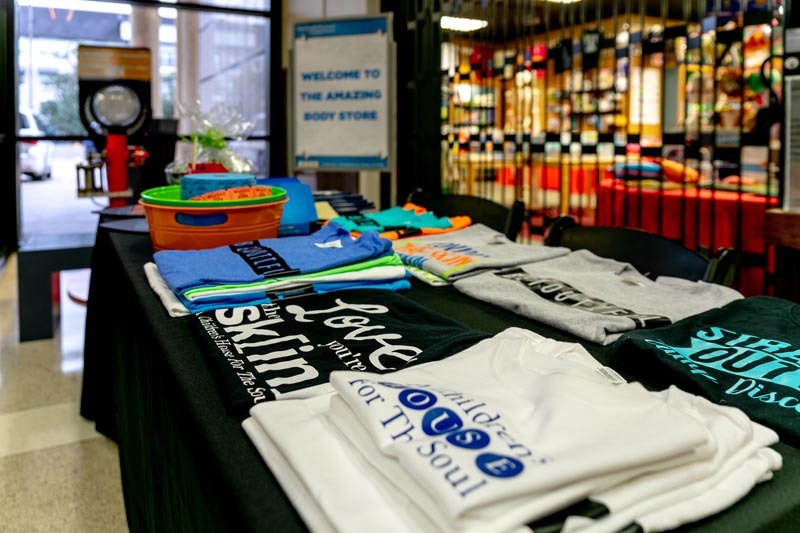 We are so thrilled with the opportunity to partner with all of you in helping kids Love the Skin they’re in!